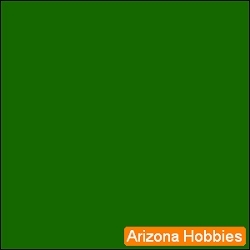 Santa Fe BLUE 1 oz. 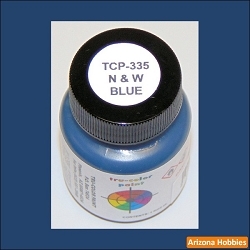 Home > Paint Store > Tru-Color Paint > Railroad Colors > All Railroad Colors > Santa Fe BLUE 1 oz. 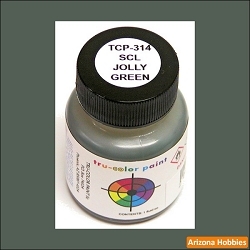 Seaboard Coast Line JOLLY GREEN 1 oz.